Amazing find in Morningside Elementary School District! 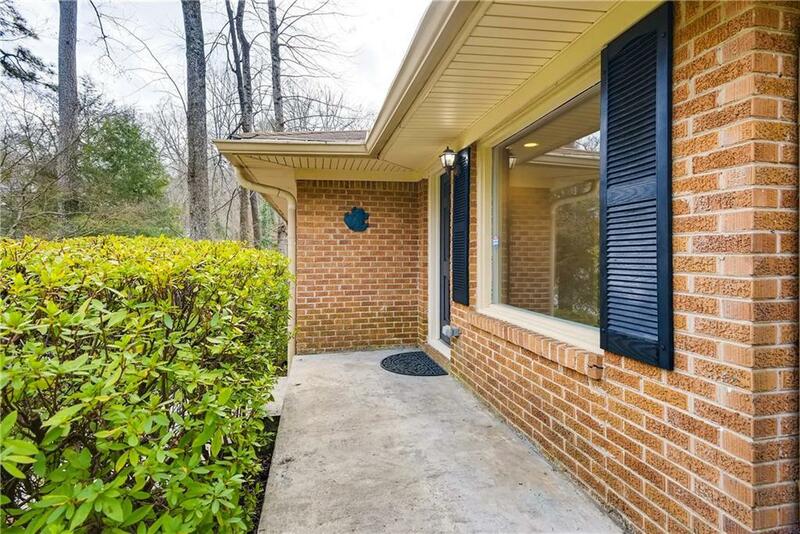 50'S BRICK RANCH HOME ON DEEP LOT(225') THAT'S A NATURE LOVERS PARADISE. 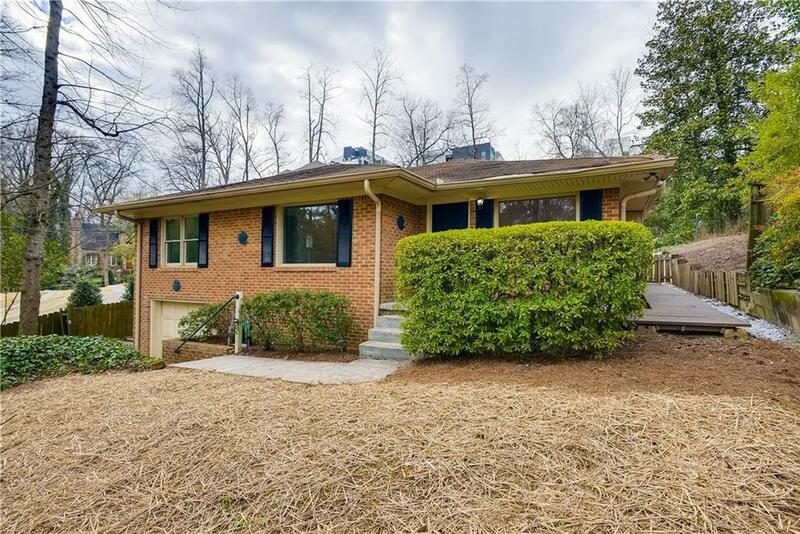 3BR/2BA PLUS 16X14 TILED SUNROOM, MODERN KITCHEN W/BREAKFAST BAR OPEN TO LIVING & DINING, PICTURE WINDOWS, HARDWOOD FLOORS, RECESSED LIGHTING, DRIVE UNDER GARAGE, PARTIAL BASEMENT W/WORKSHOP/STORAGE. ONE UPDATED BATH & ONE VINTAGE. 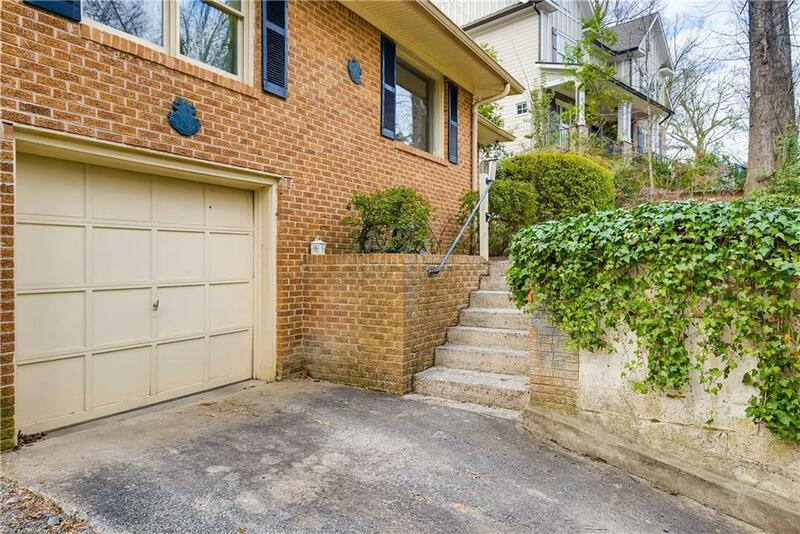 COMFORTABLE, CLEAN & BRIGHT IN MORNINGSIDE LOCATION W/GREAT SCHOOLS. 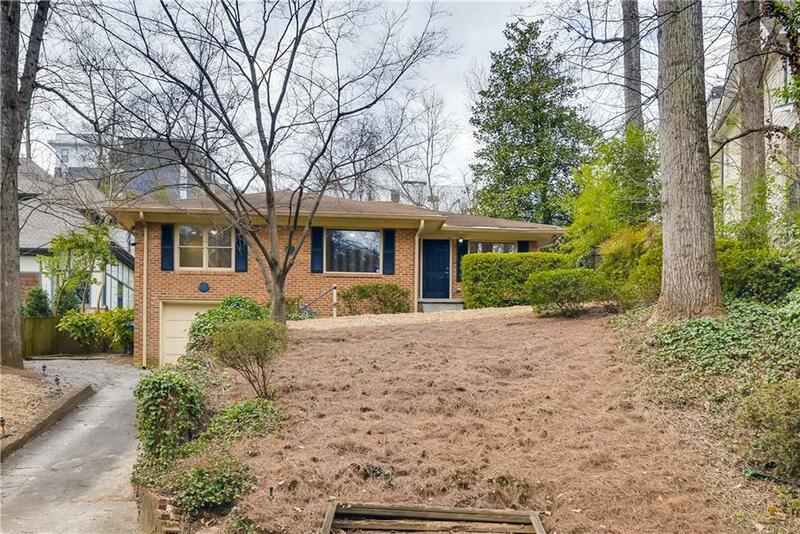 EASY ACCESS TO I-85, M'SIDE NATURE PRESERVE & TRAIL, ANSLEY GOLF CLUB, BOTANICAL GARDENS, PIEDMONT PARK, THE BELTLINE, SHOPPING & RESTAURANTS!